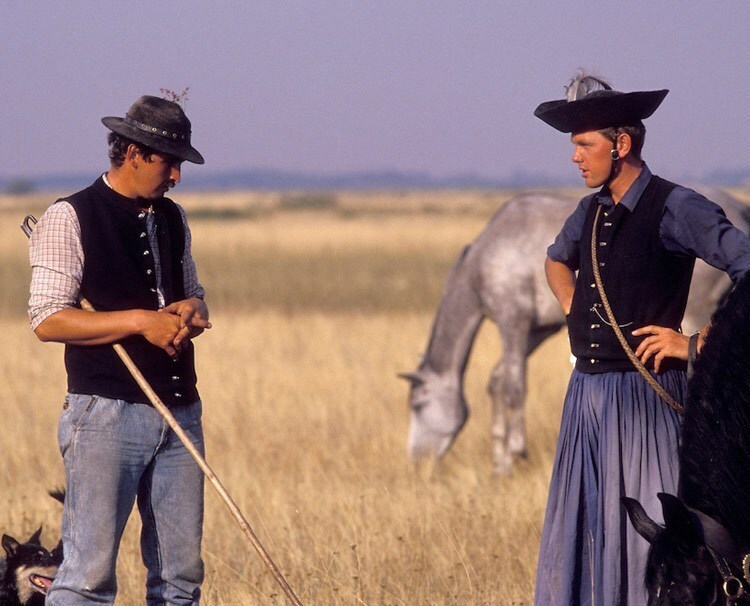 Cowboys. 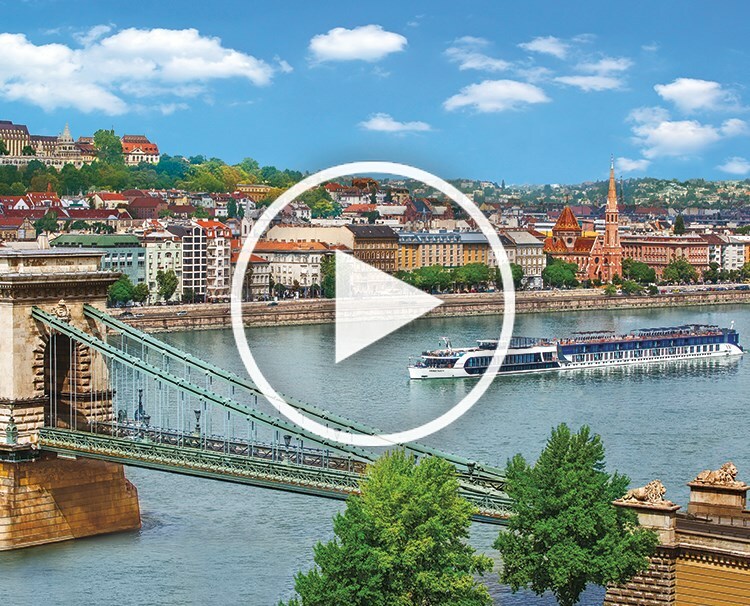 A staple of the American Old West, Clint Eastwood spaghetti westerns and… Hungary??? 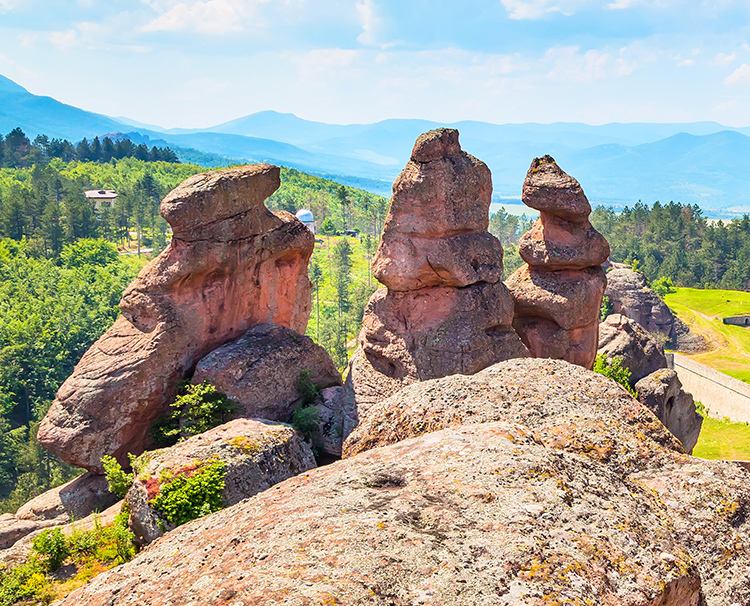 Nature has preserved the fascinating history of Belogradchik—both above ground and below.